Okay, so I was trying to be a good girl by not purchasing anymore planners for this year....But as soon as I saw that The Happy Planner came out with their new horizontal layout, I just had to have it! Grab a cup of tea or coffee, swing by the YouTube channel, and take a seat. You're in for a lengthy flip-through! Can't wait to see the video! It looks beautiful <3! Ooh, I'll anxiously be awaiting the video! 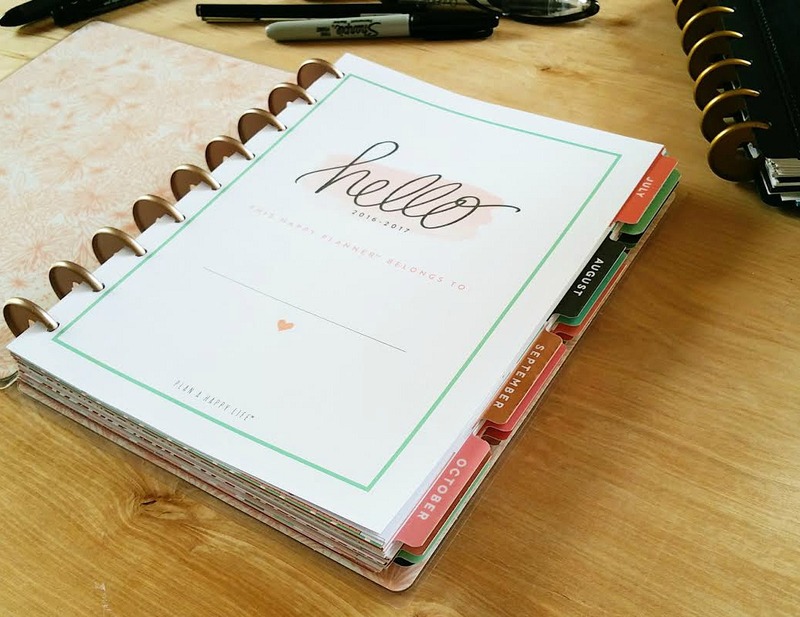 I love the discbound and the happy planners. So cute! Yeah, i am trying to be a good girl to BUT what's a Planner Tramp to do with enablers like you making videos? lol. Love the simplicity of the inside and I understand all about the distractionof decorating! 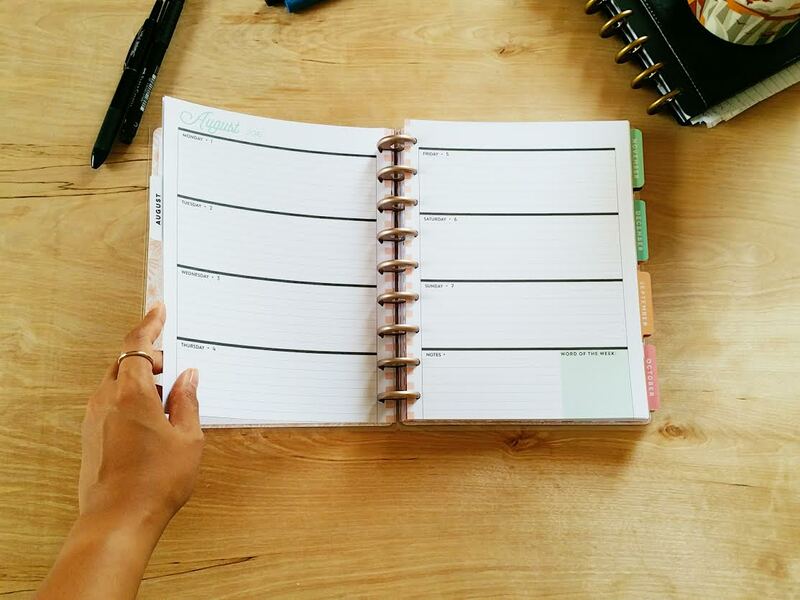 where did you purchase your Rose Gold Happy PLanner? At Hobby Lobby. In a few weeks they'll also be available on the Me and My Big Ideas website.